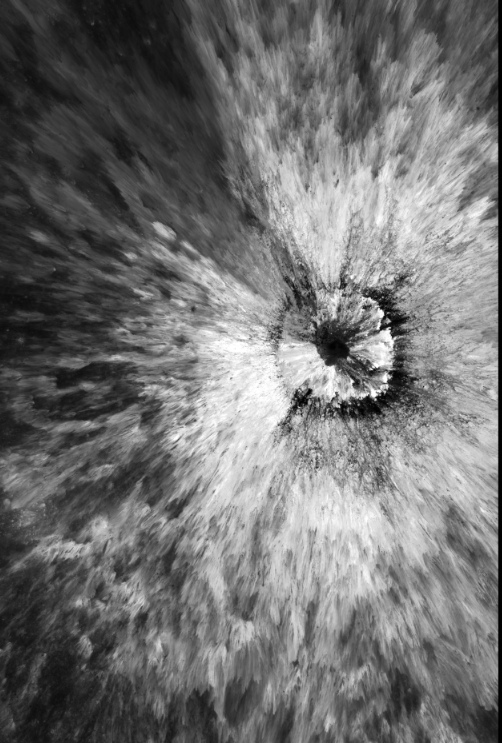 This striking image of a crater on the Moon’s surface was taken by the Lunar Reconnaissance Orbiter which provides the data for Moon Zoo. One of our helpful volunteers suggested it to me, for which I am very grateful! You can see what other volunteers are saying about this image in this post on the Moon Zoo forum http://forum.moonzoo.org/index.php?msg=14550;topic=945.0.